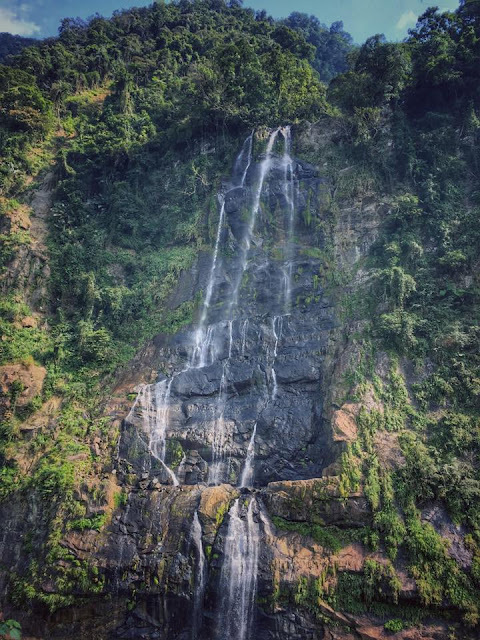 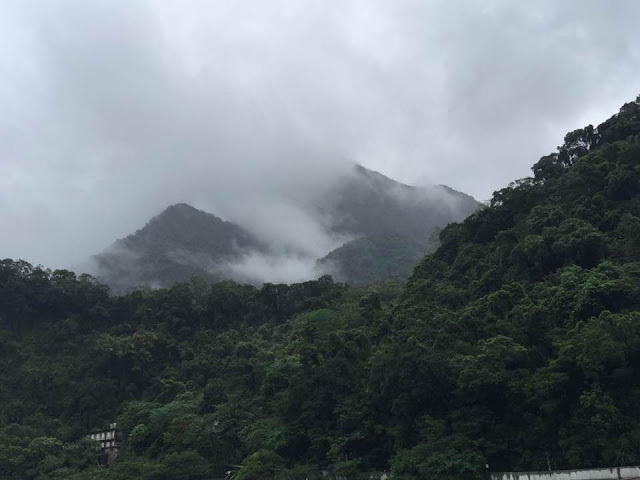 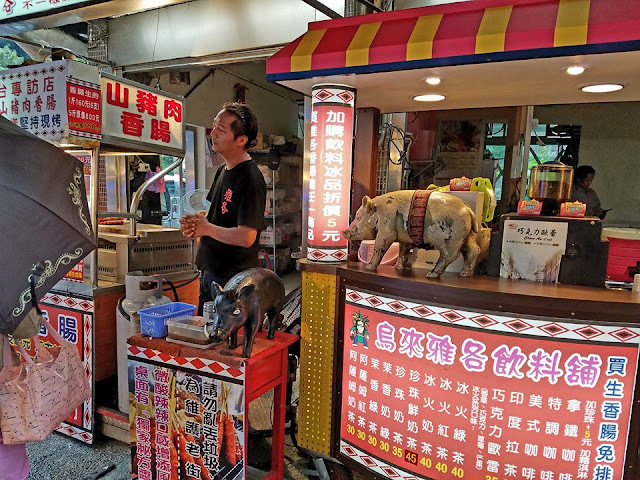 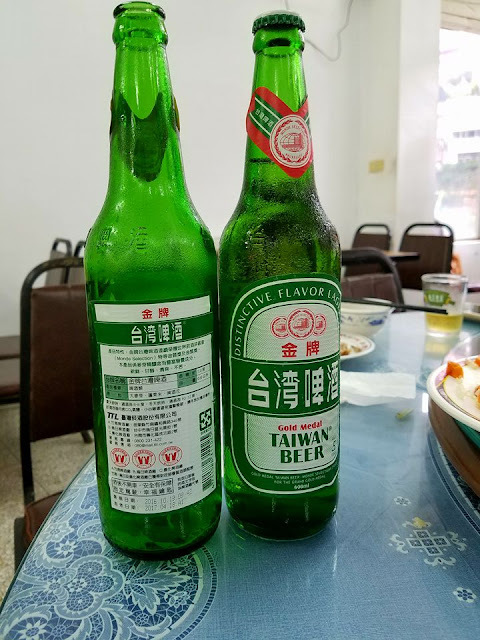 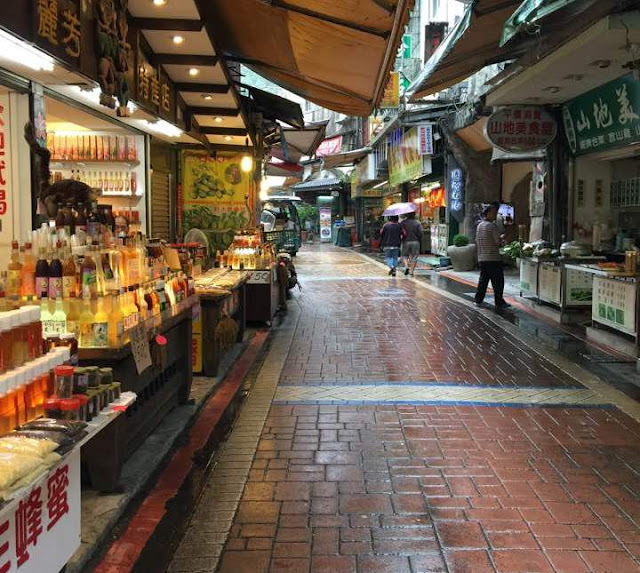 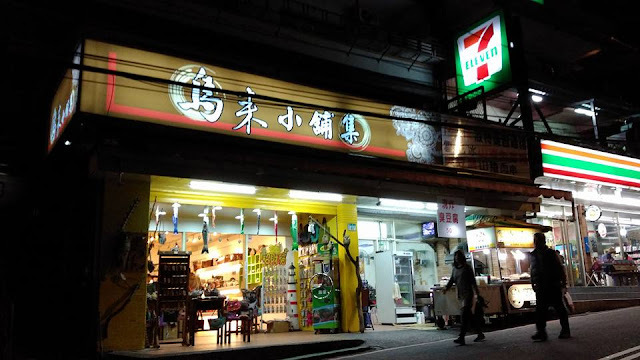 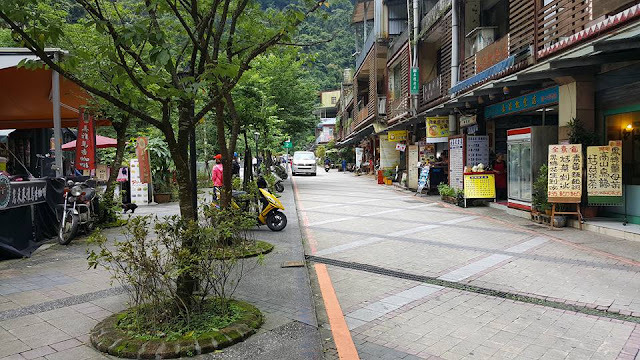 Wulai District, Taipei: Hot springs and Street Food - What to expect? 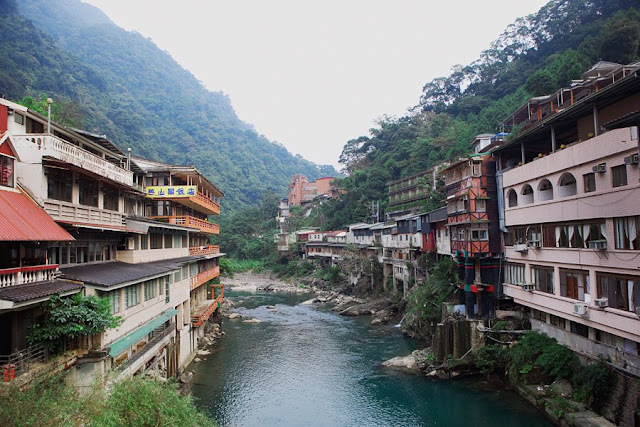 Wulai District is an aboriginal village in the north of Taiwan, 30 minutes away from Taipei by taxi and home to the Atayal people. 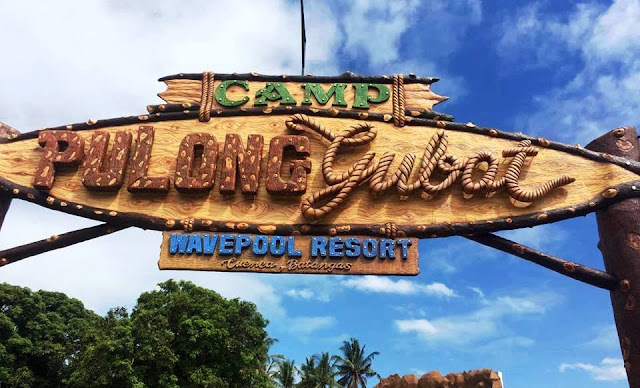 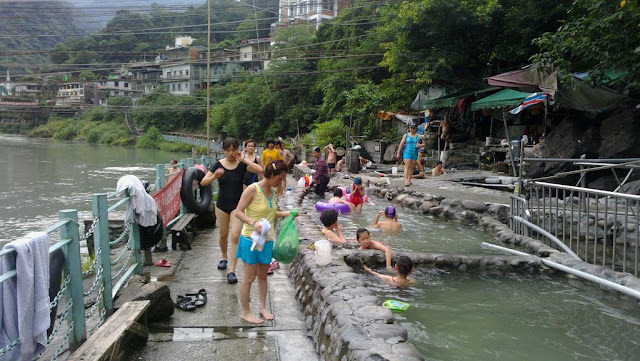 It mostly known for their hot springs, and it's something that I recommend if you want some hot bath. 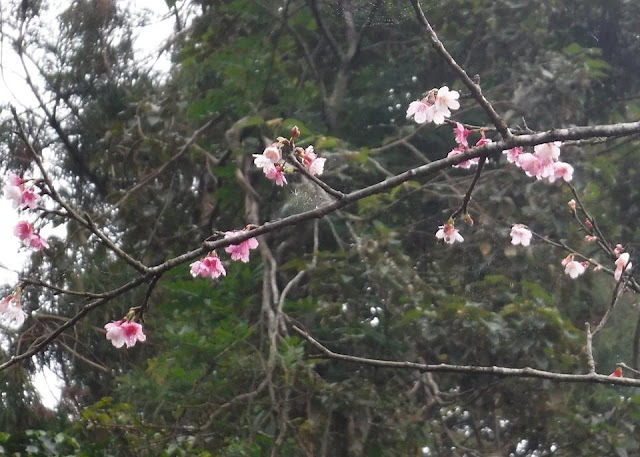 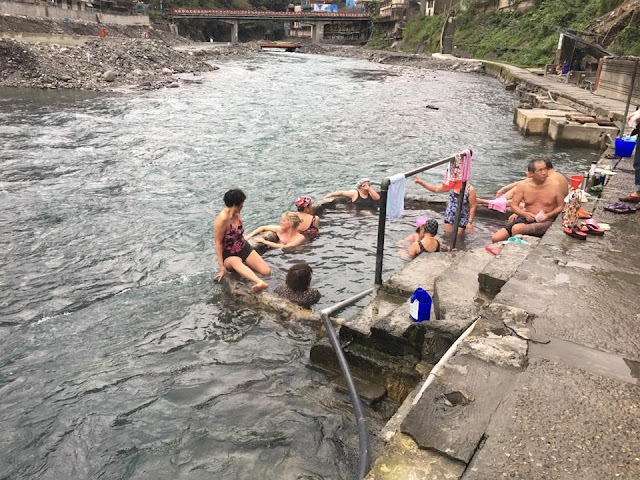 The hot springs is ideal for a quick dip in its 55 to 80 degree Celsius mineral water while enjoying the view of beautiful red cherry blossoms that cover the mountainside. 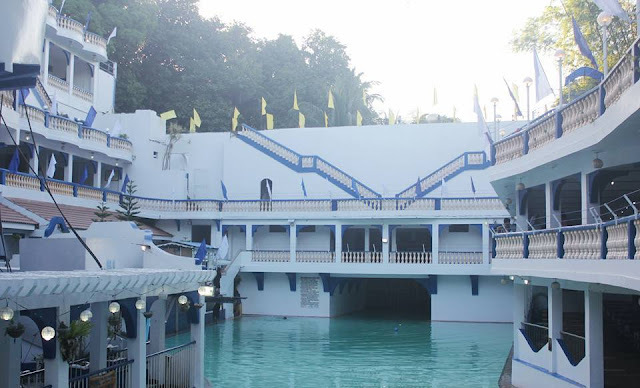 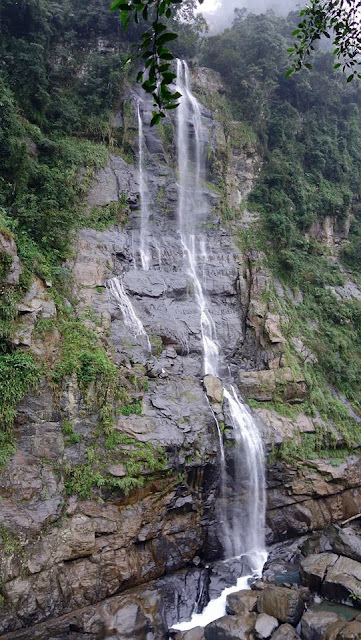 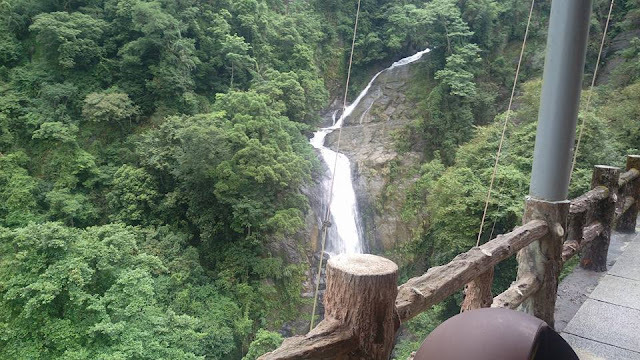 It also posses waterfall that is popular destination for tourist. 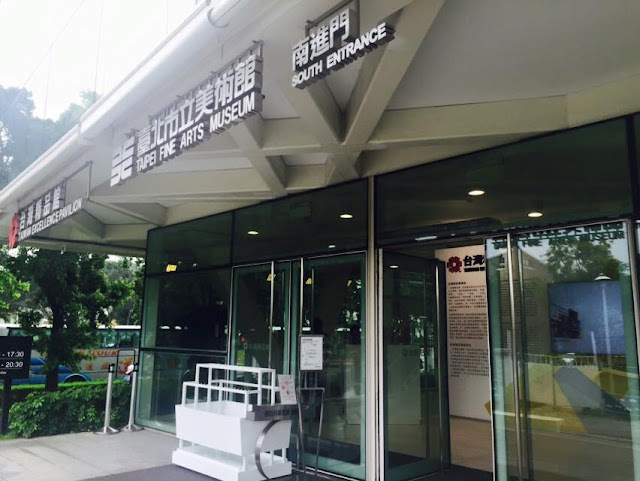 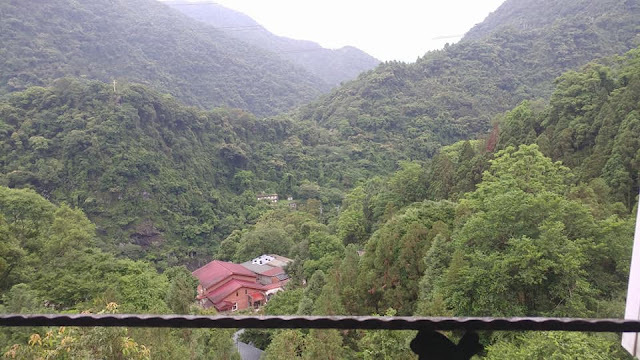 Adjacent to the waterfall are the museum and cable car. 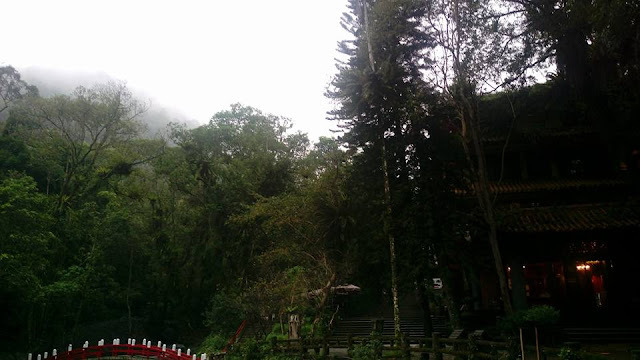 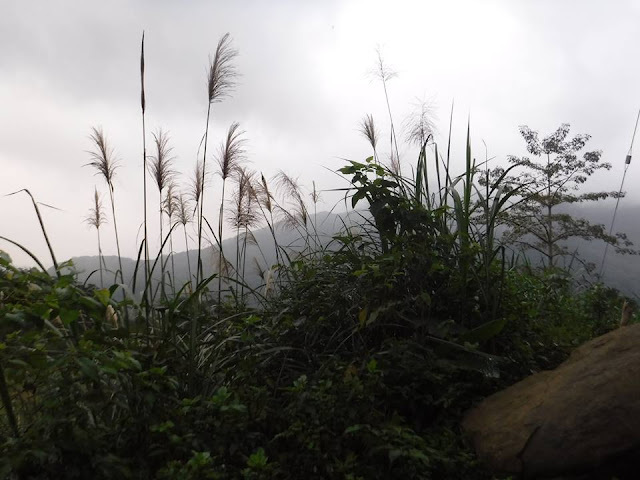 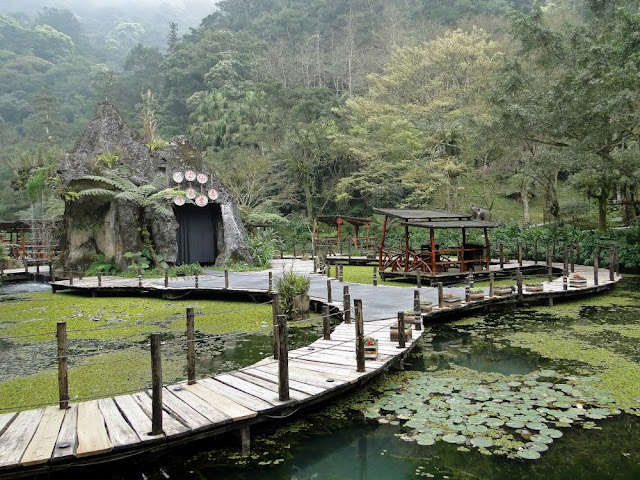 While the tourist see's Wulai as a beautiful getaway from the hustle and bustle to enjoy some tranquil time. 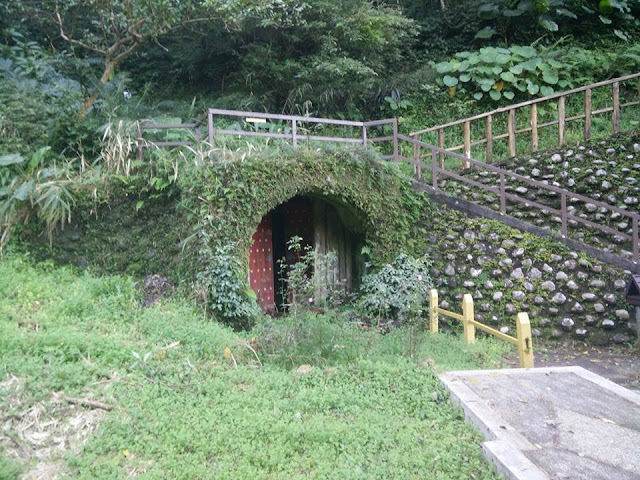 The locals sees it on the other hand as their back garden where they could get all their needs. 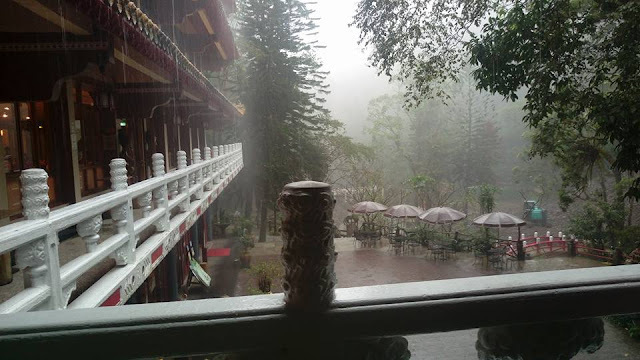 The weather in this place is tricky. 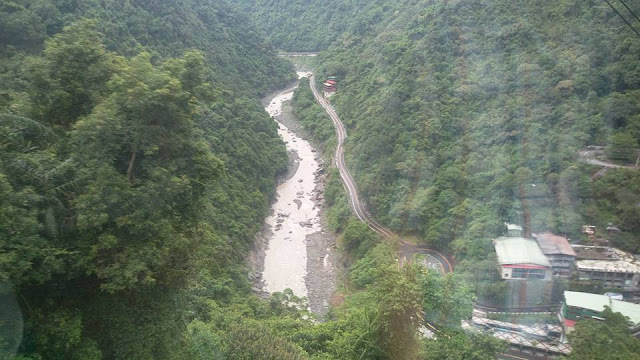 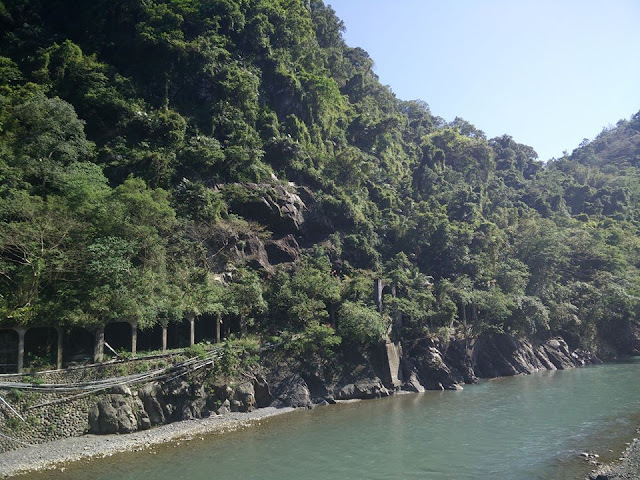 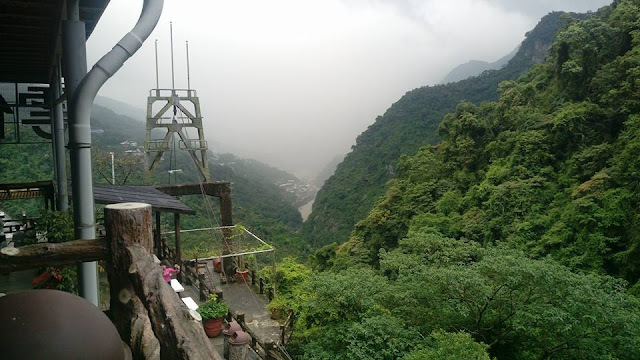 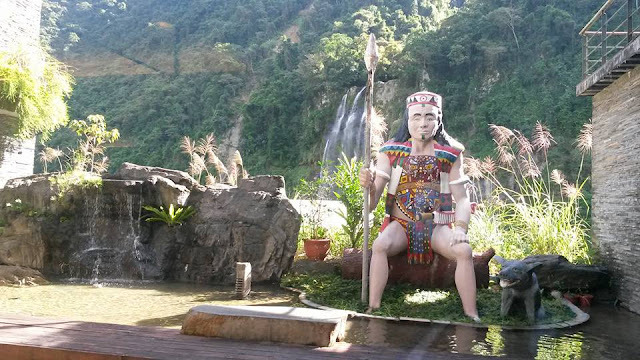 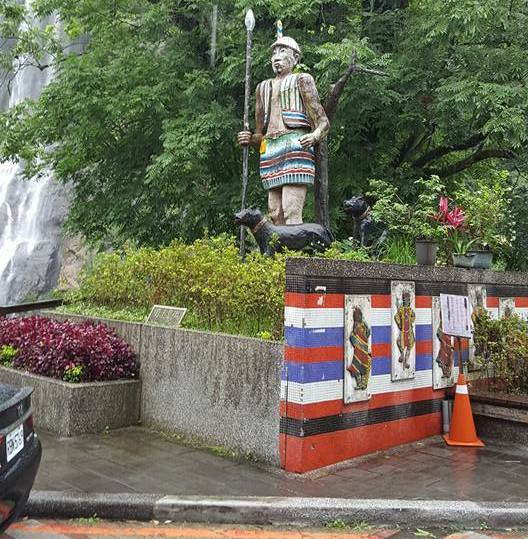 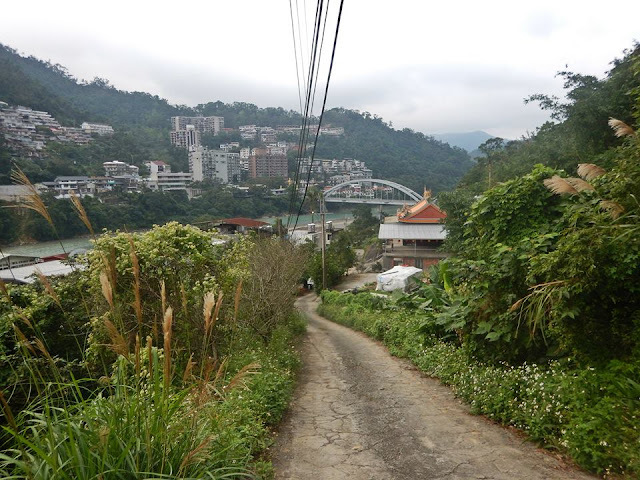 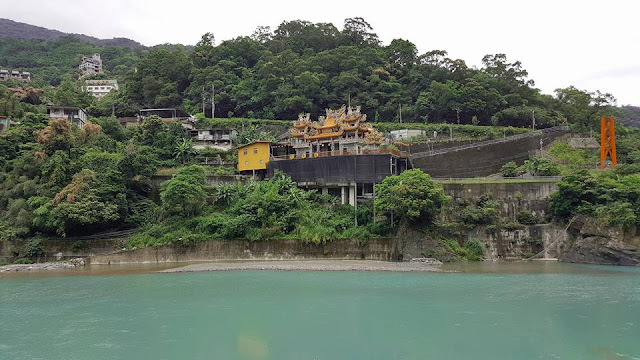 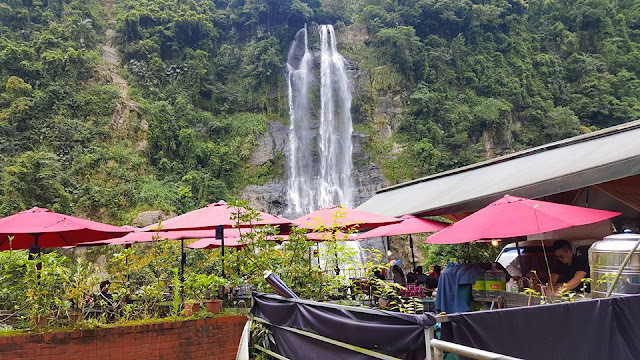 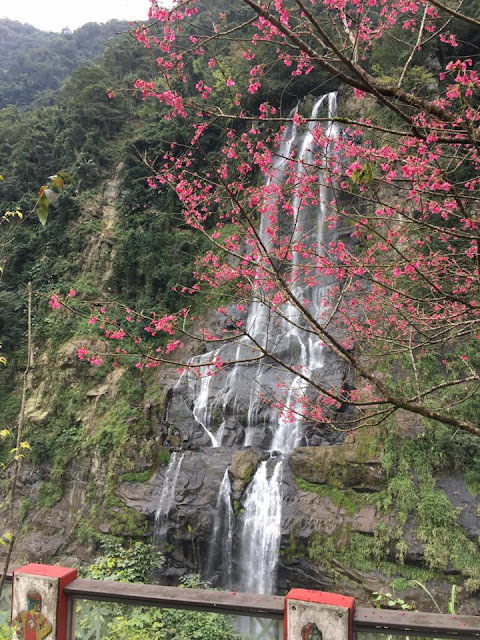 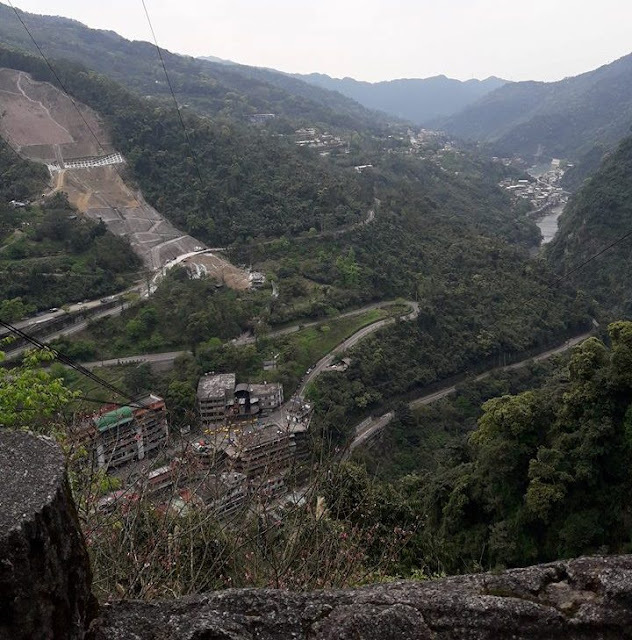 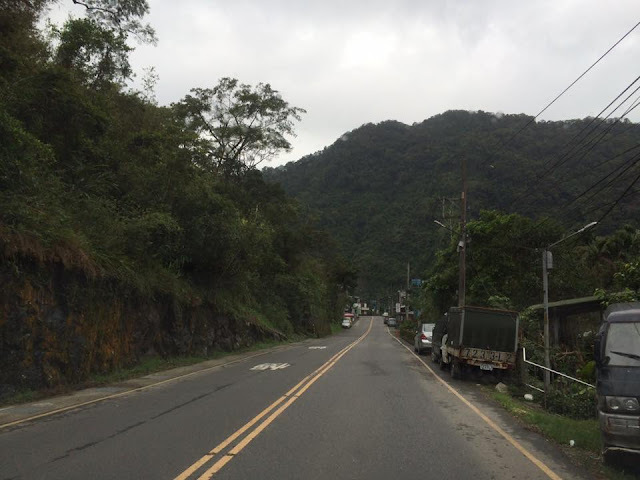 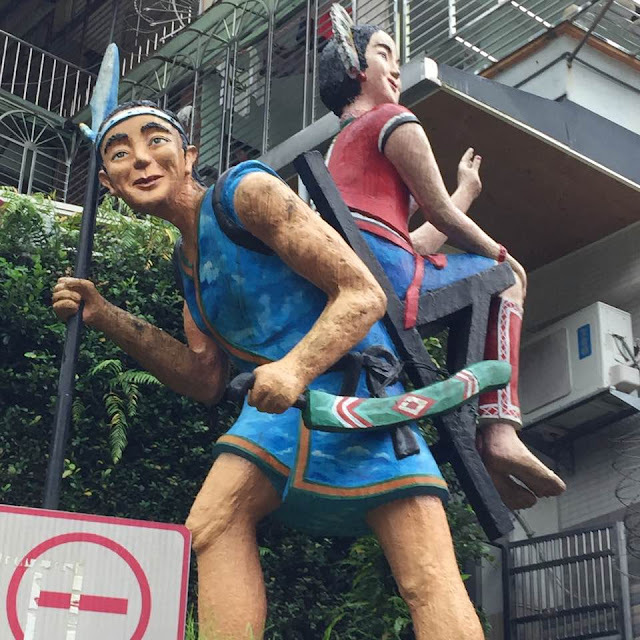 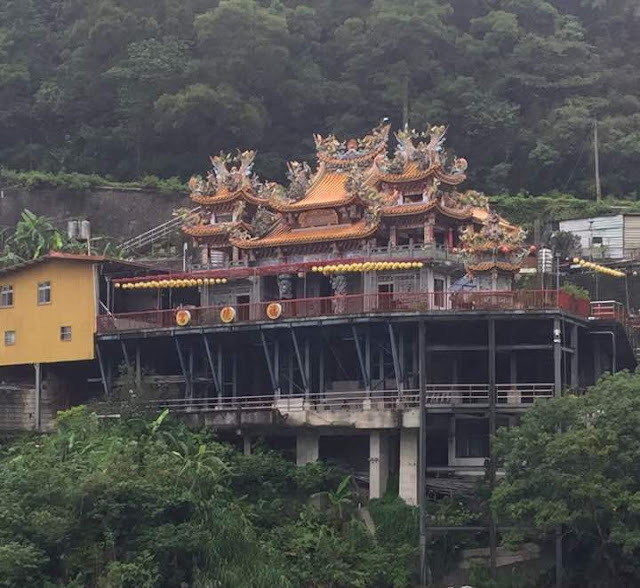 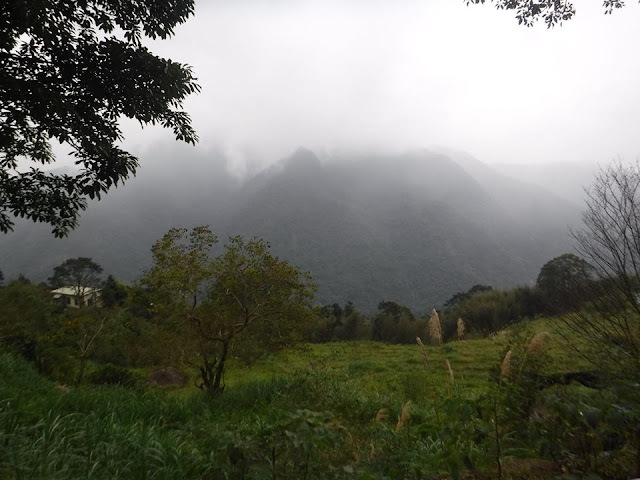 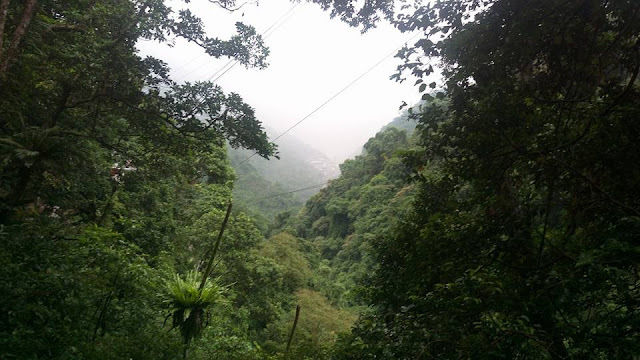 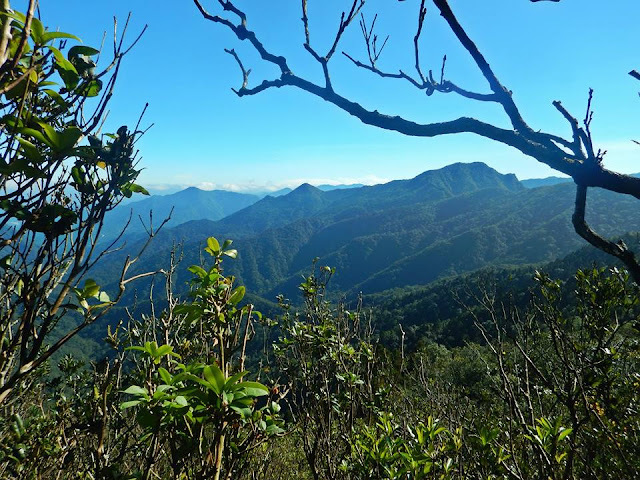 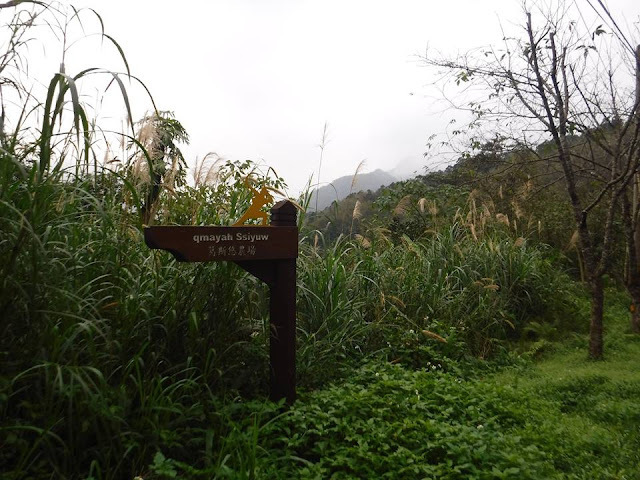 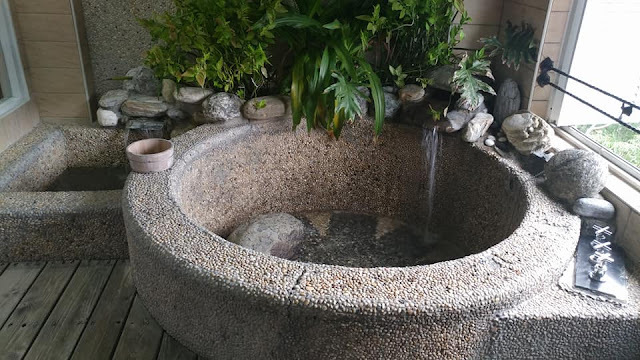 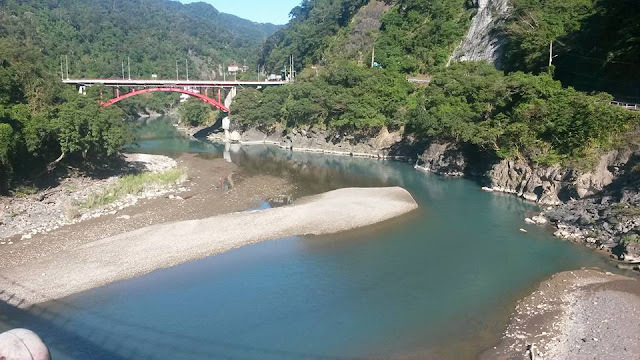 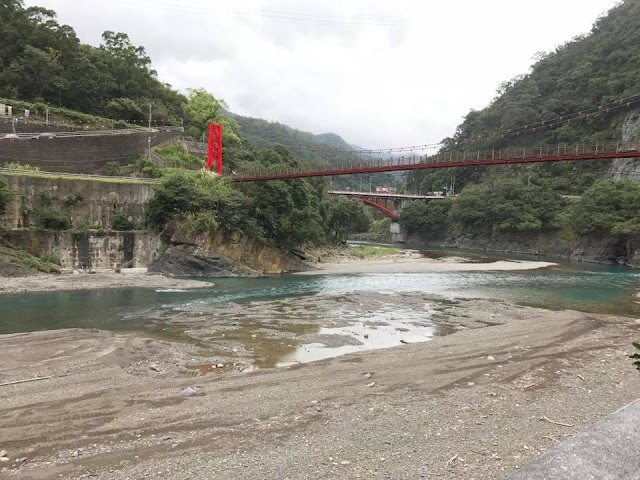 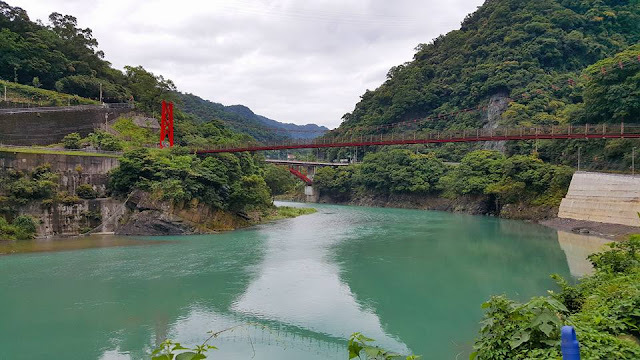 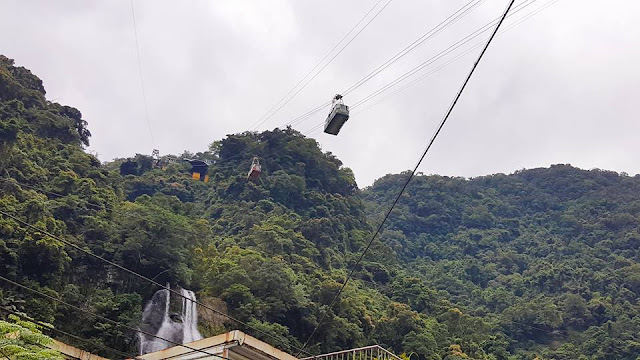 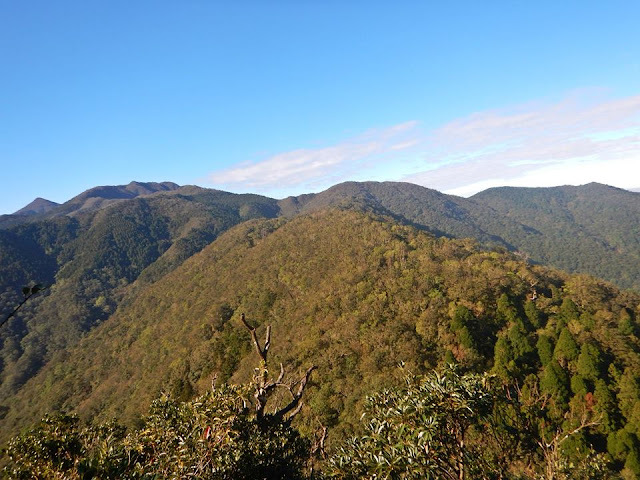 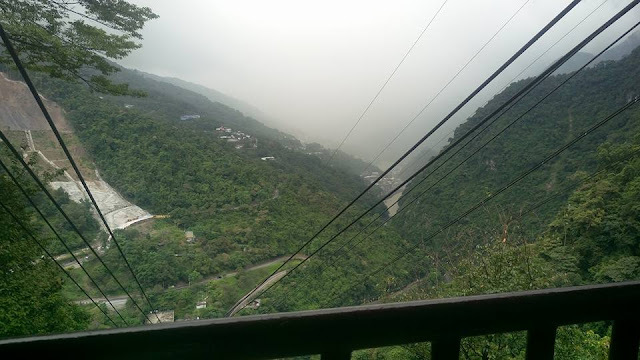 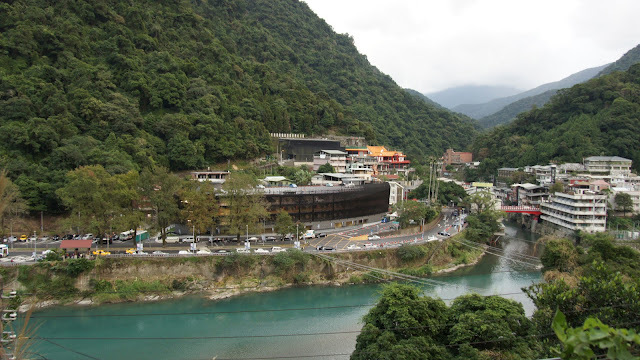 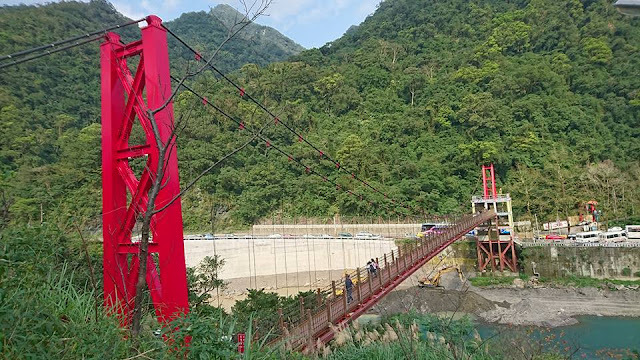 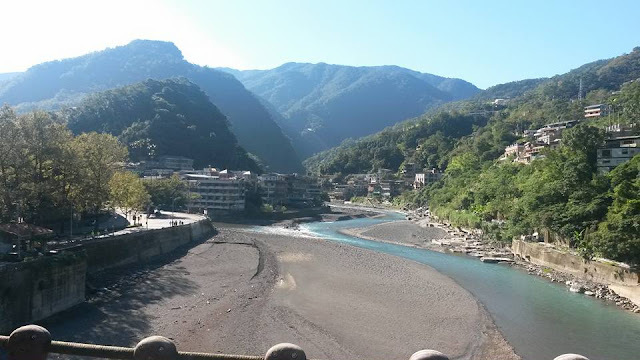 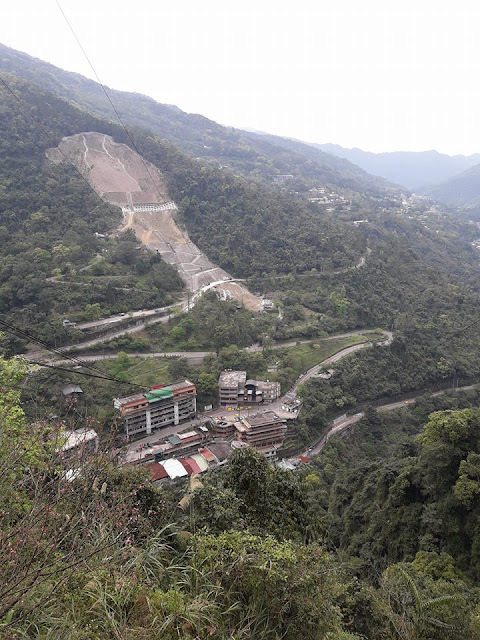 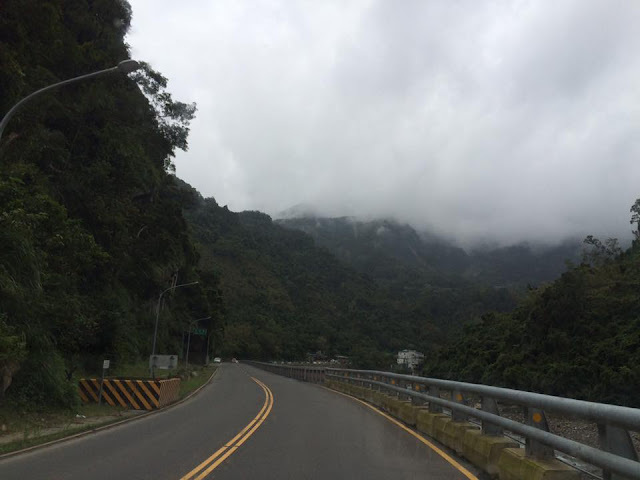 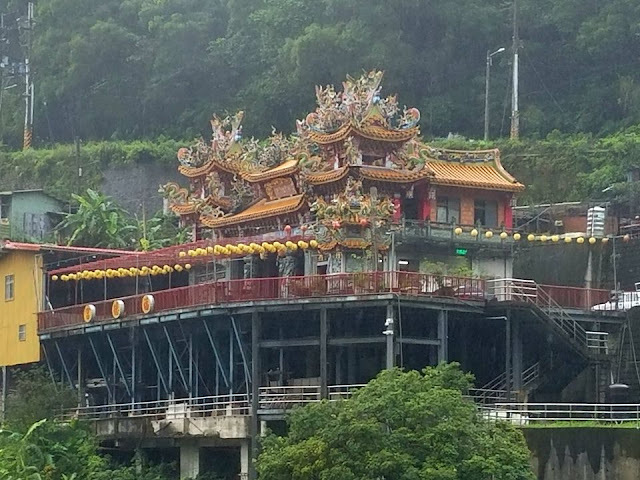 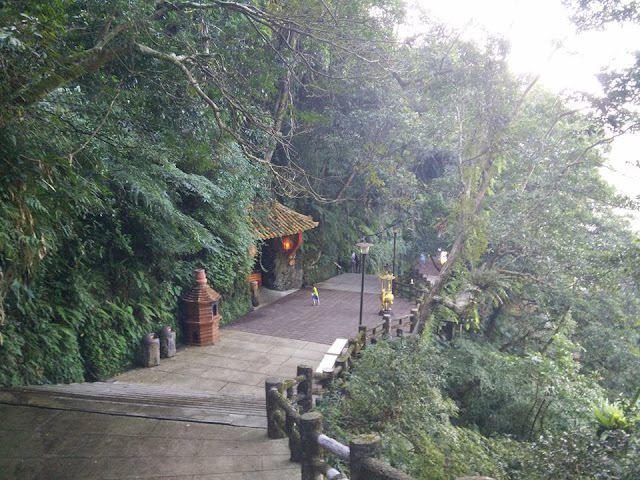 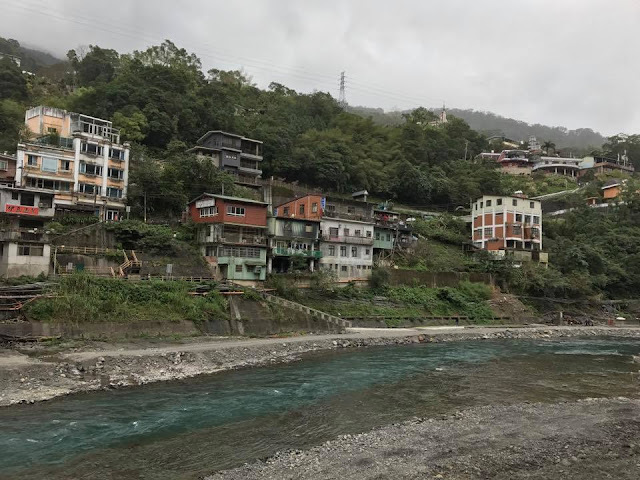 Wulai is located at the southern part of New Taipei City in northern Taiwan near the border with Taipei and is famous for its hot springs, mountain range formation, and a home to the Atayal people of the Taiwanese aborigines. 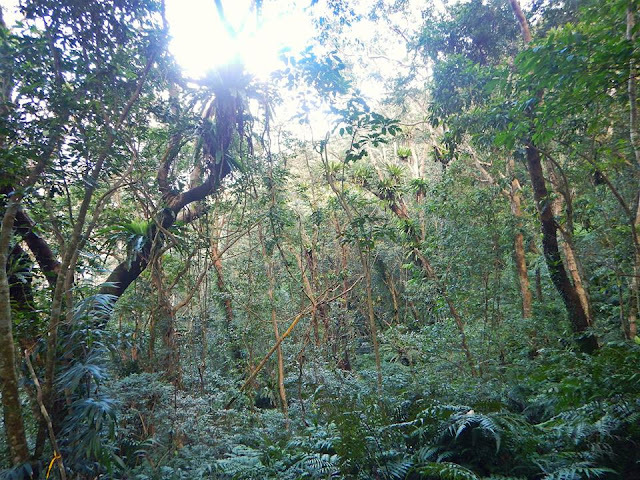 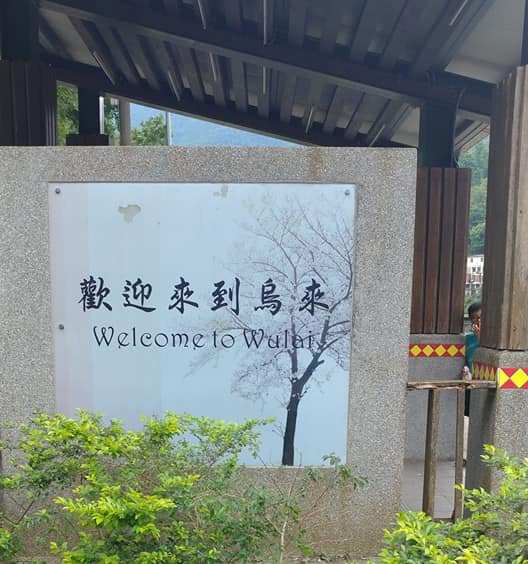 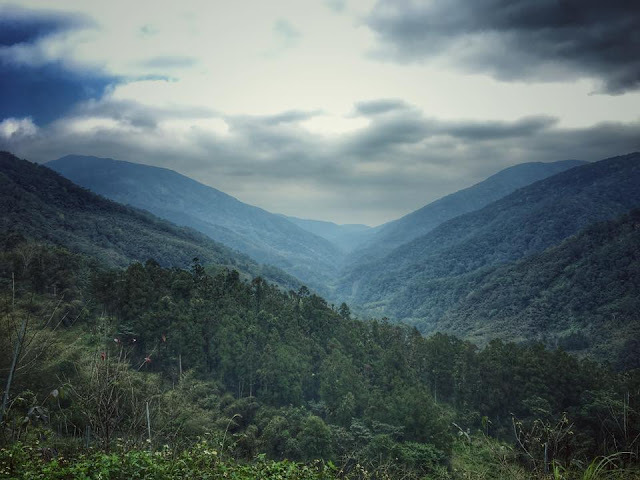 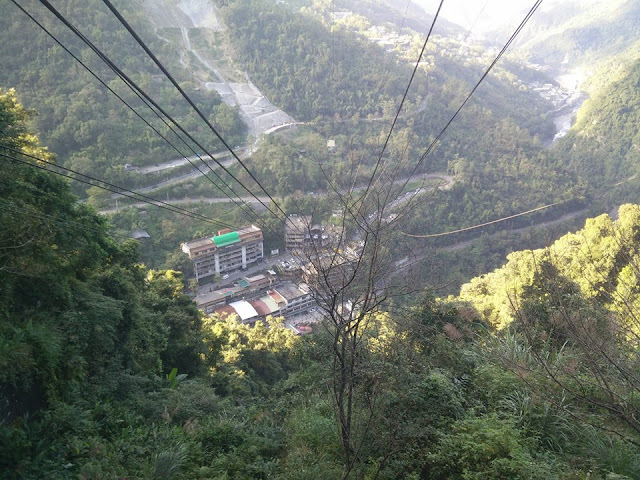 What to do in Wulai? 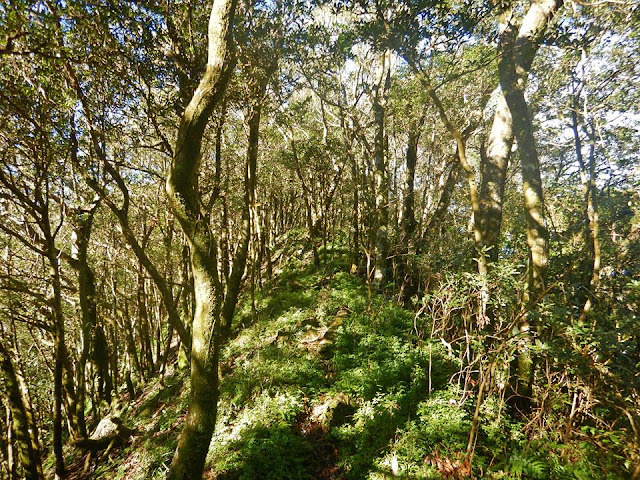 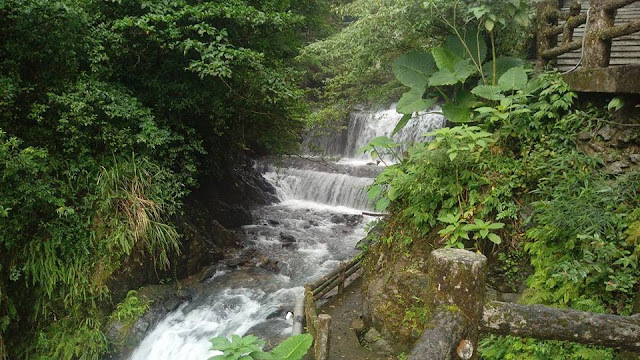 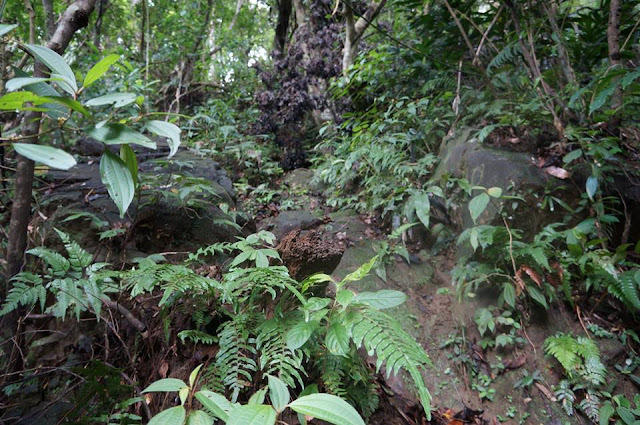 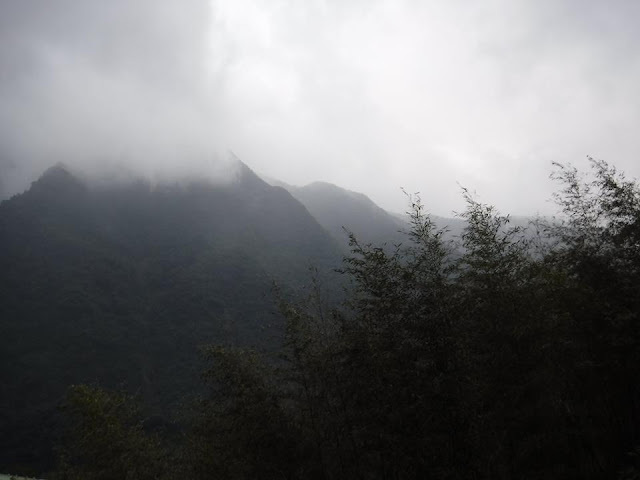 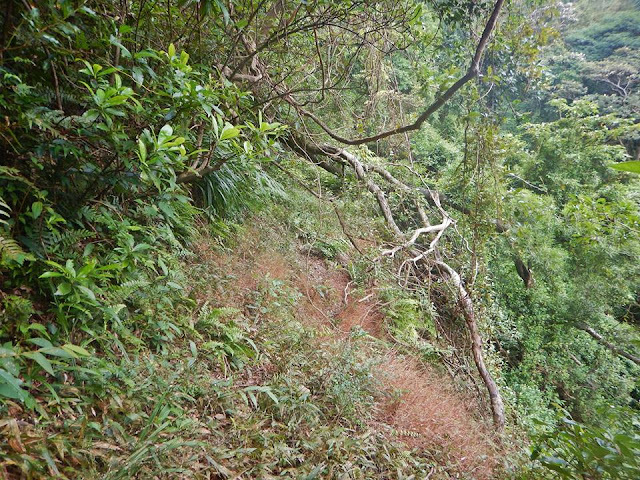 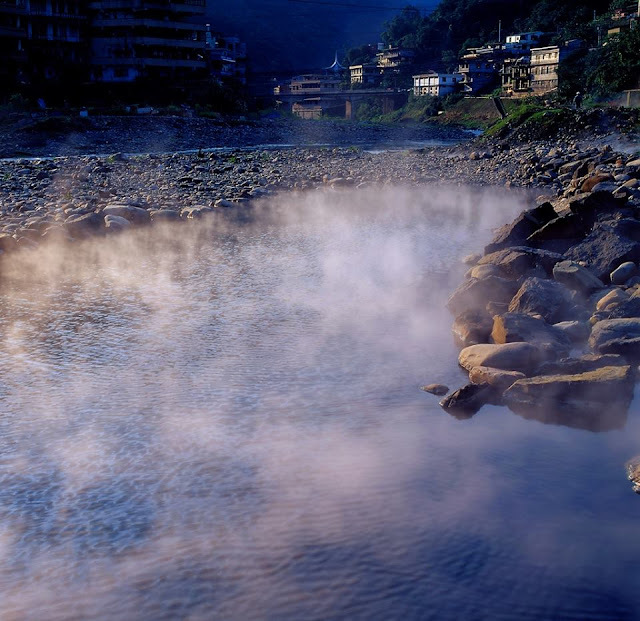 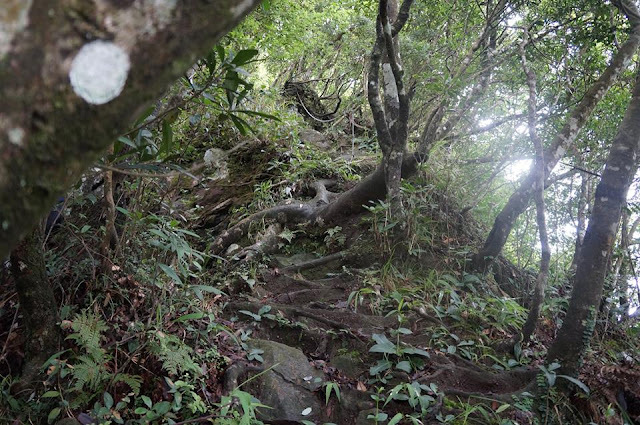 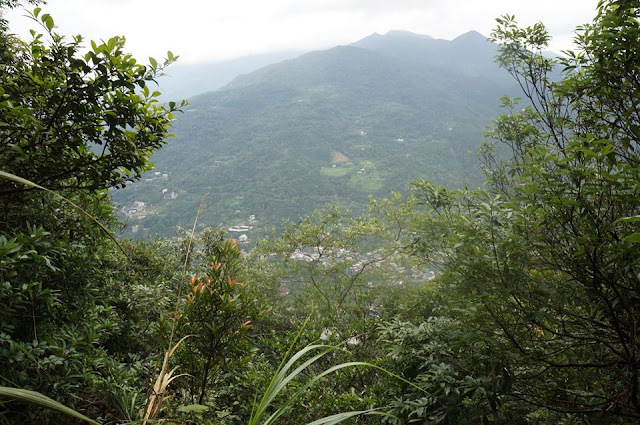 The most common activity in Wulai are hotspring dip, hiking, and trying a taste of a food that grown in the wilderness. 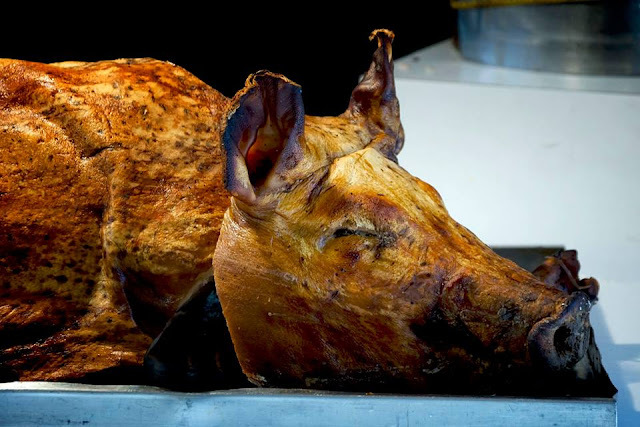 Wild boar and vegetables! 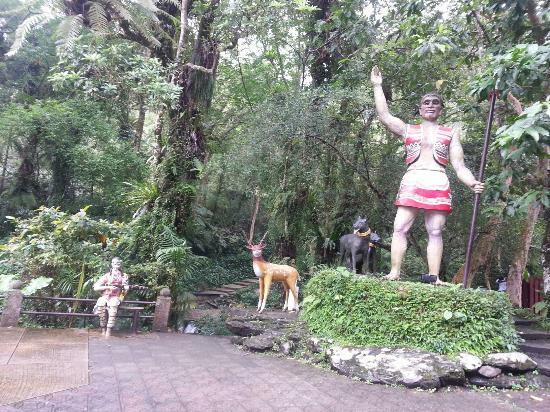 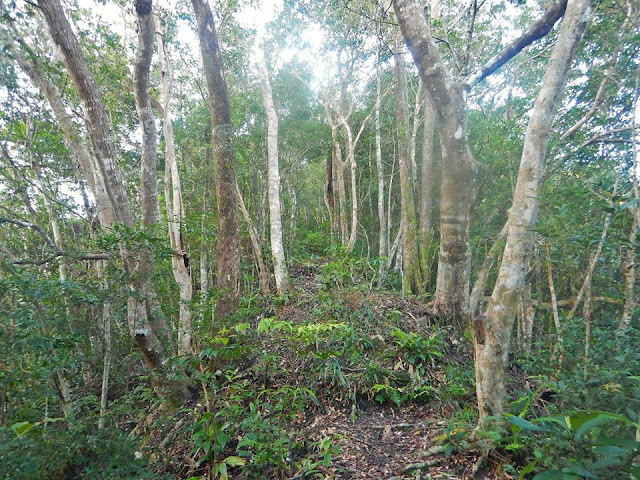 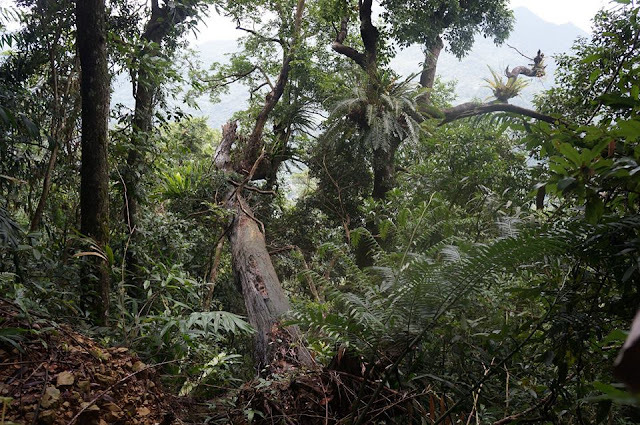 It introduces the aboriginal culture, customs and habits of Tai Ya Tribe and demonstrates the historical artifacts. 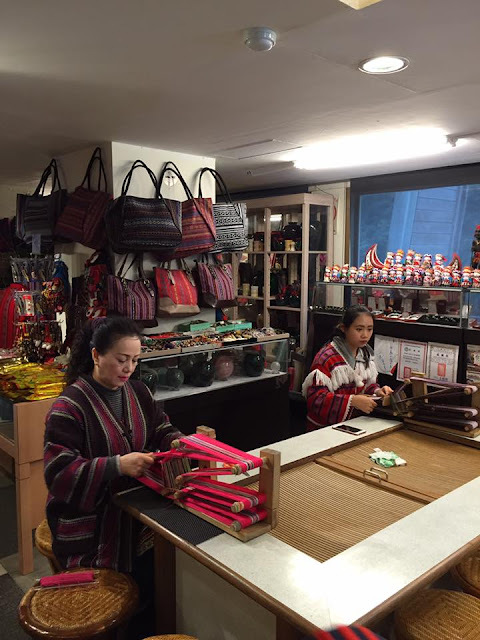 The lady is weaving a locally made cloths. 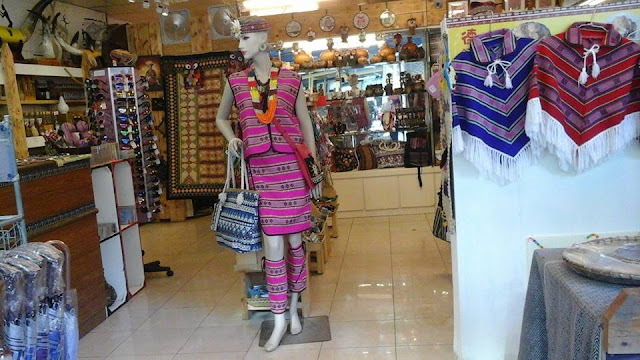 Handmade cloth are displayed in one of the souvenir shop in the area. 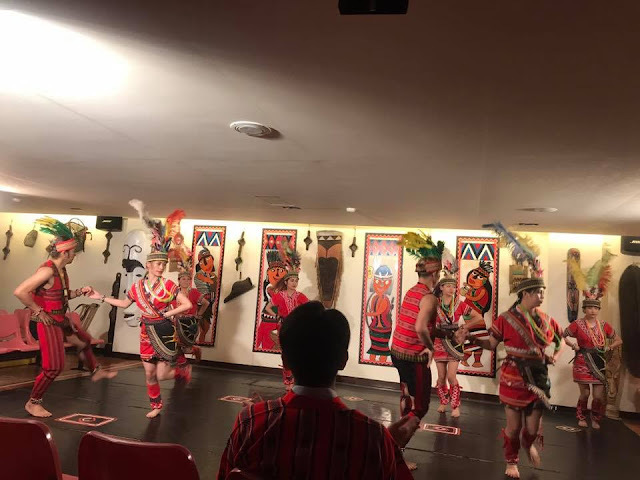 The highlight of the visit to the center is the Atayal Tribe singing and dancing show of aboriginal people. 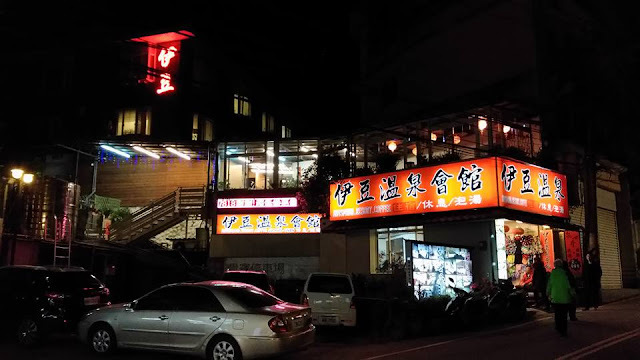 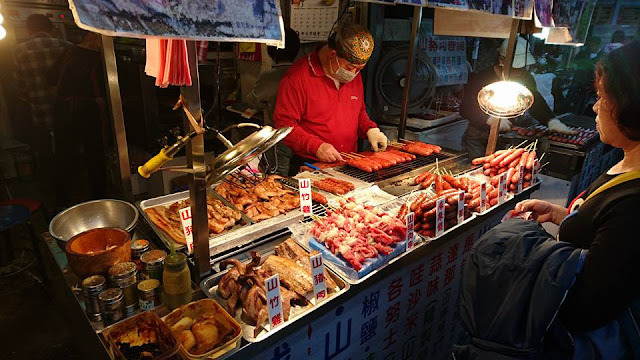 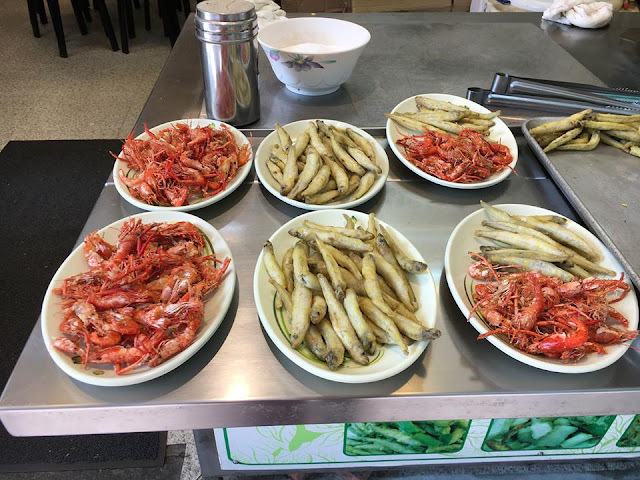 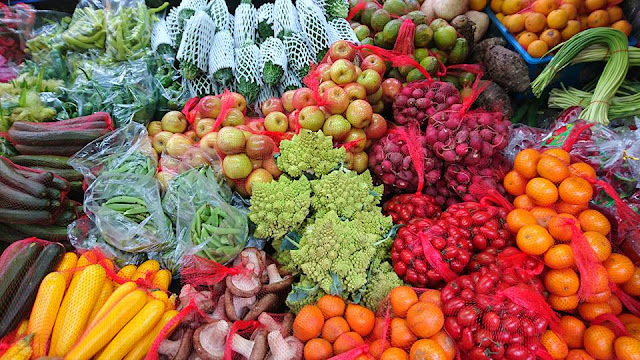 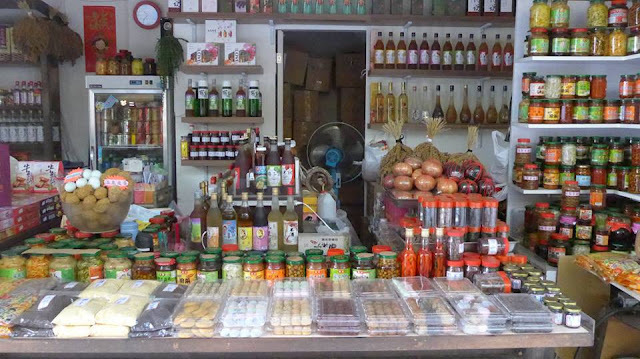 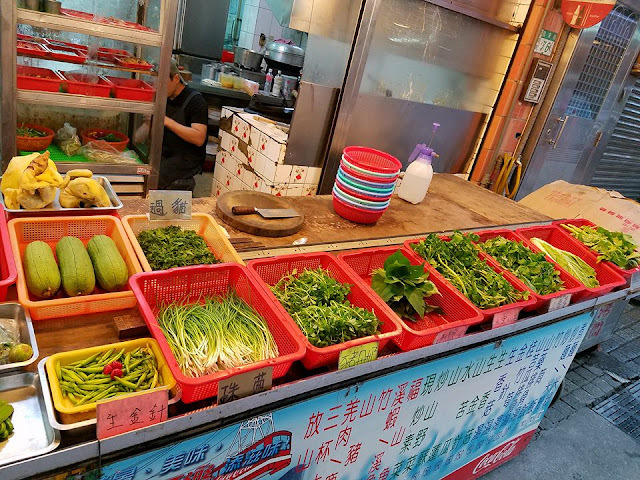 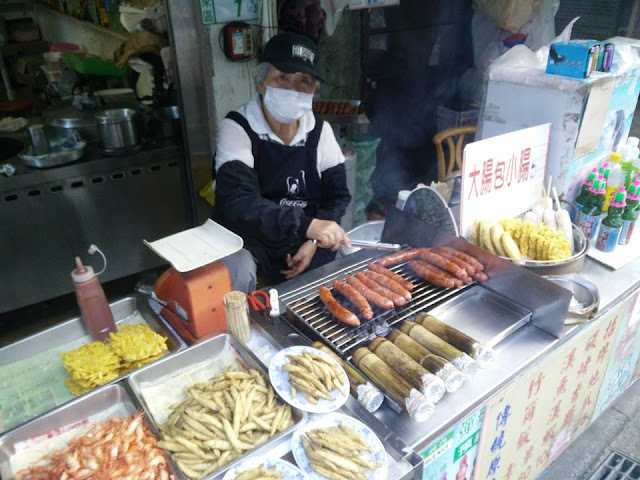 The 100 meters long Wulai old street offer various street food such as wild boar sausages, rice cakes, vegetables, and deep fried shrimps and fish that mostly wild grown in the Wulai mountains and rivers. 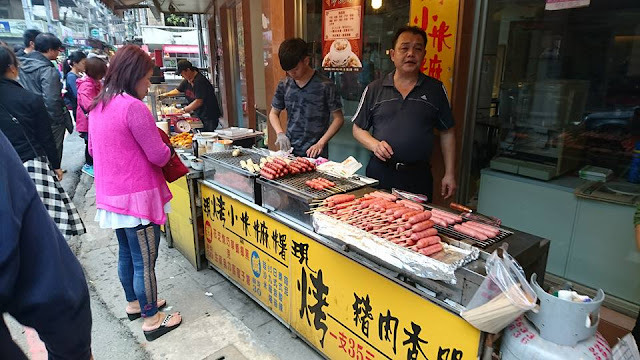 Wild Boar sausage a juicy, fatty and one of the most popular local foods in Wulai. 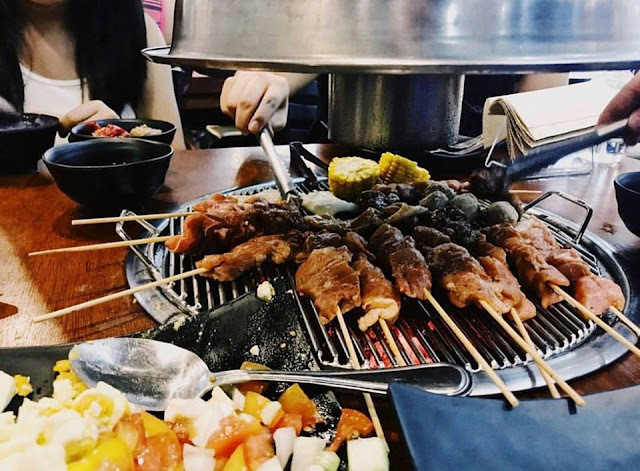 Way of cooked, grilled. 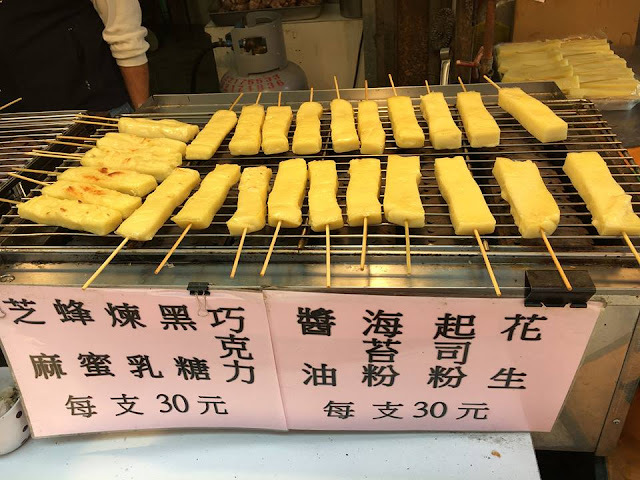 Muah chee or grilled glutinous rice, it looks like a tofu on a BBQ stick that drizzled with honey on top. 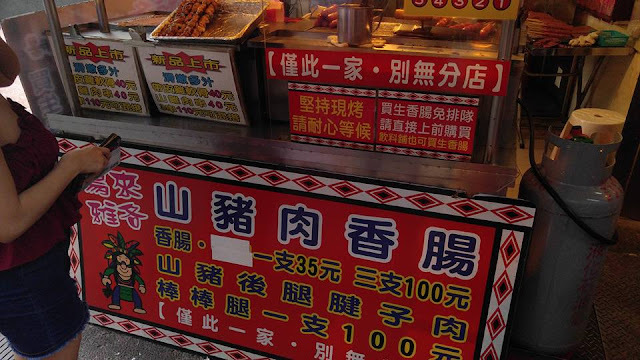 This food were extremely chewy and dense. 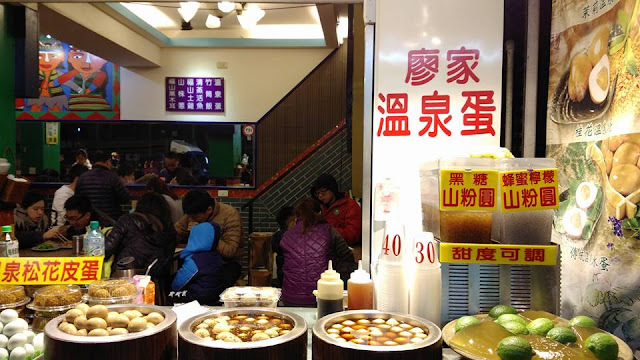 The sweet potato is coated with thick honey and served lukewarm. 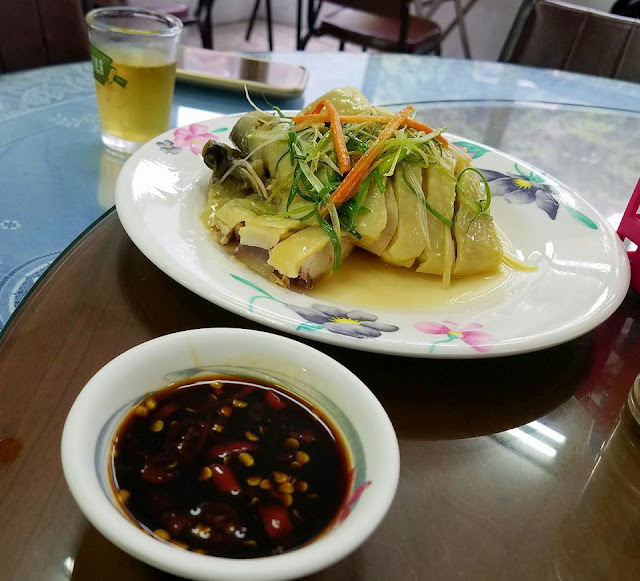 It also dubbed as one of the most popular food in Wulai. 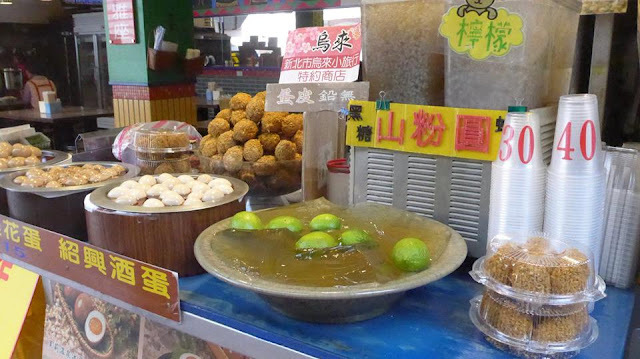 These Honeyed Sweet Potato is the same as the camoteque in the Philippines. 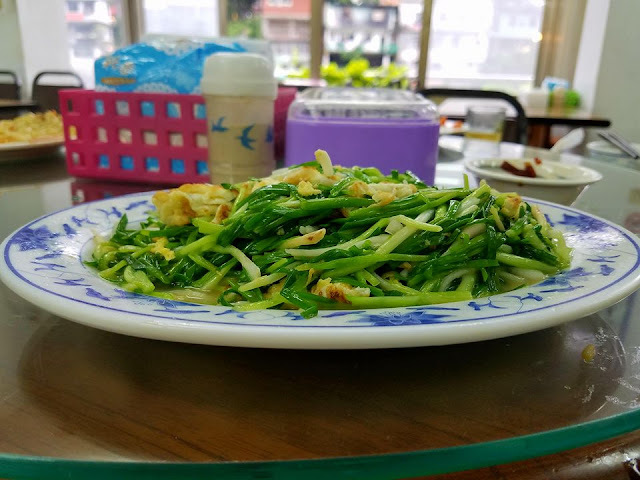 This fatty, juicy, and crunchy food is a must try while your in Wulai. 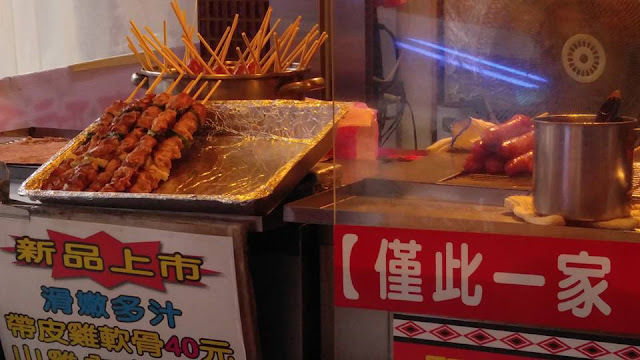 The food is tasty, crunchy and juicy. 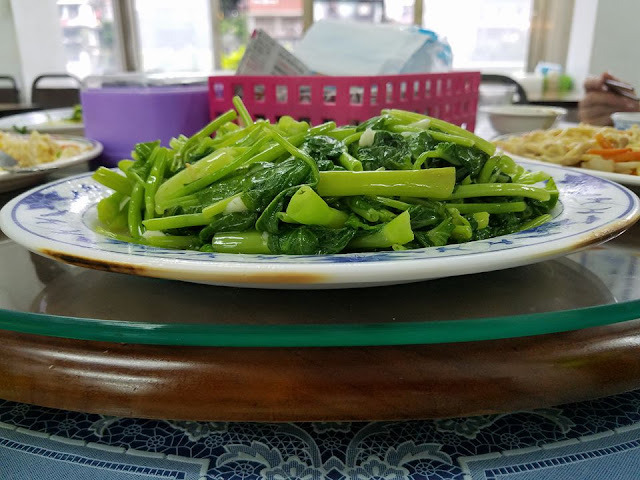 It's coated with some flour with a rich flavor of herbs that is wildly grown on the mountain side. 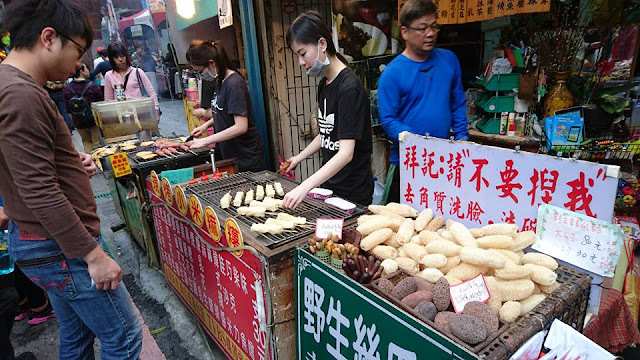 A variety of corn is being sold in the old street of Wulai. 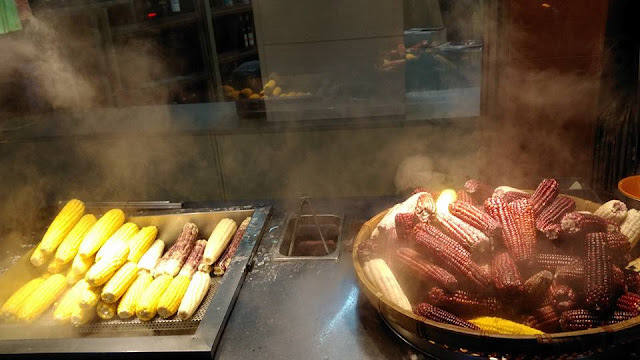 There is a black and yellow corn.